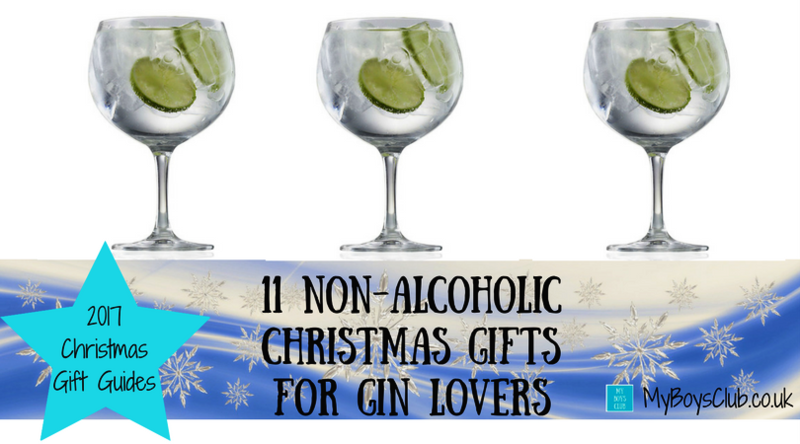 Gin is England’s national spirit and there are few things more English than a refreshing gin & tonic. 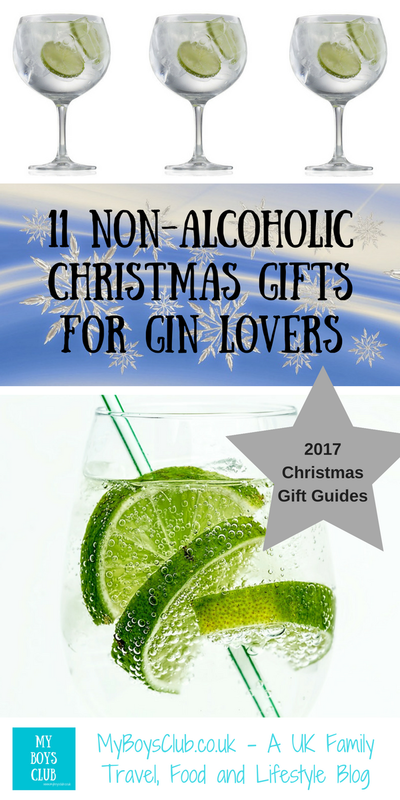 Most of the most famous gins you see around the world hail from the UK so what better gift to give this Christmas to any G&T lover than a non-alcoholic one to accompany their favourite tipple or be a much-loved stocking filler. 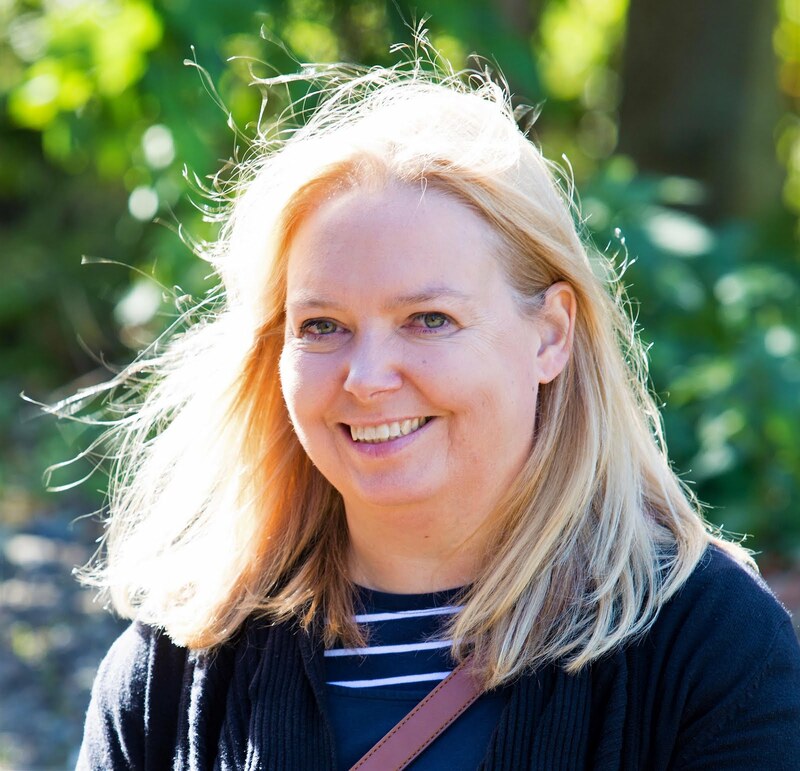 Please note that this post contains affiliate links to Amazon. It costs you nothing but if you do click a link and make any purchase then Amazon will pay me a small commission, so thank you if you do. 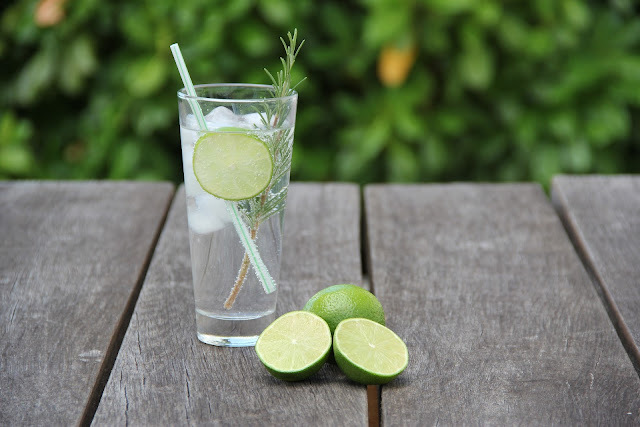 Did you know that a Gin & Tonic was introduced by the British Army in India to try and prevent malaria? Quinine was found to prevent and treat the disease, but when drunk in tonic water it tasted unpleasant. British officers in India in the early 19th century added a mixture of water, sugar, lime and gin to make the drink more palatable, thus gin and tonic were born. 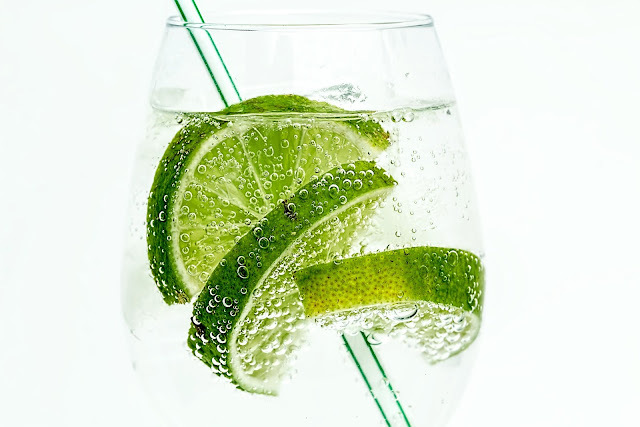 Tonic water today contains much less quinine, is usually sweetened. A martini means gin, and there are more classic cocktails made with gin than with any other spirit. A shot of gin has 110 calories, while the average glass of tonic has 55.
the oldest working distillery in the world in Plymouth. The building has been around since 1430 as a monastery, and every drop of Plymouth Gin has been made there since 1793. Turn gin o'clock into a fruity experience by adding blissful bursts of real fruit flavour to drinks. With just 34 days left until Christmas, what will you be buying any Gin loving friends and family this year? loving the bag! so funny !